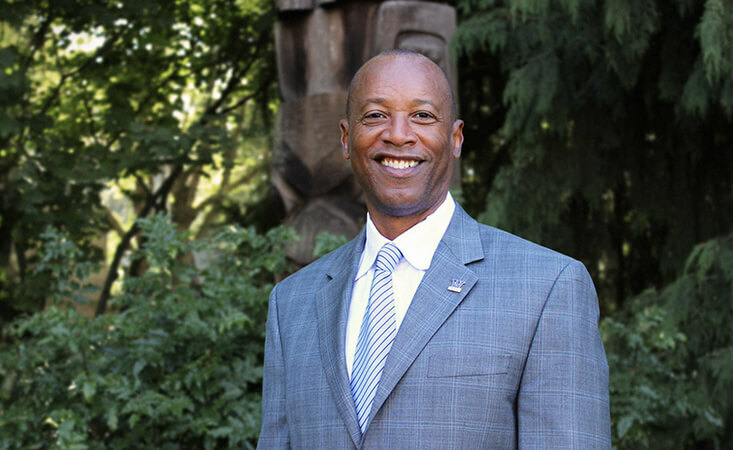 After an extensive national search, we’re pleased to announce that James Dorsey has joined College Success Foundation as President & CEO on August 1. James brings over 35 years of progressive leadership in improving educational equity for underserved students. Most recently, he was Executive Director of Washington MESA and President of MESA USA where his leadership and expertise led to more than $100 million in grants and drove strategic partnerships to improve educational outcomes for diverse student populations. With this track record of impact, James is well-positioned to take CSF to the next level and help thousands more students to graduate from college. Michael Cheever, our Interim President & Chief Advancement Officer during the last year, will be resuming his role as Chief Advancement Officer full time. We are grateful that he stepped in to steward us seamlessly through a pivotal time. CSF’s leadership team and our extraordinarily dedicated and talented staff will continue helping underserved, low-income students to finish high school, graduate from college and succeed in life through our proven model of success. We have already helped more than 9,500 students to graduate from college. With James as our new President & CEO, we look forward to continuing this important work and taking CSF to new heights. For additional details please see our official press release. Thank you for your continued support!